Gather round to Cove Manila for the first back-to-back night and day party with Dada Life! 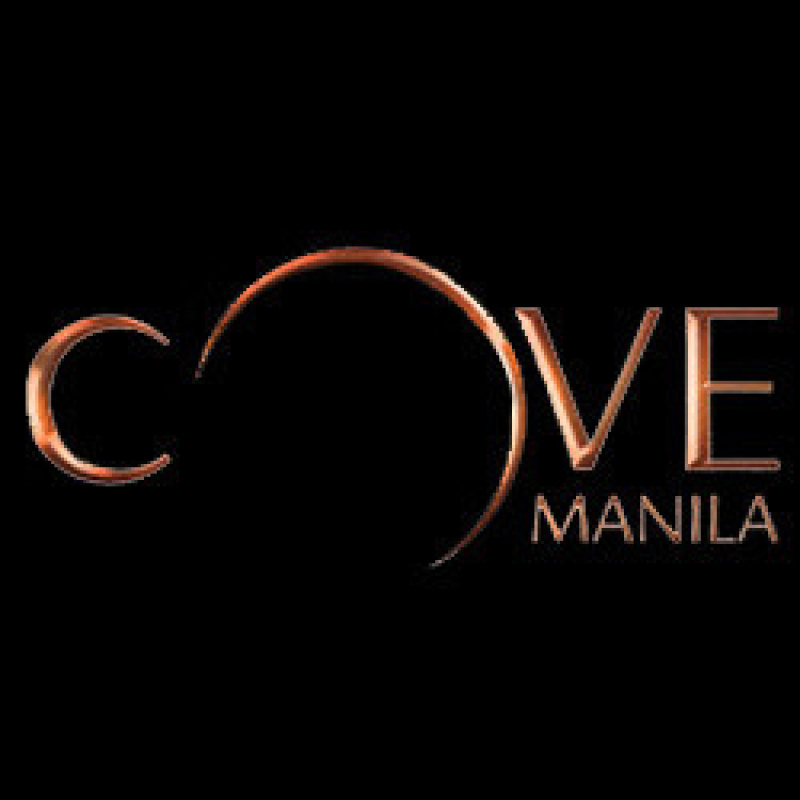 Only here in the premier entertainment destination at Okada, Cove Manila. Rave Spa Pool Party- This is your FREE ENTRY PASS to my Pre-Birthday Bash at Cove Ft. Dada Life! Kindly FORWARD THIS MESSAGE TO ALL YOUR INVITES! Hi. We need an invite for 6 persons. PM sent po. Hi CJ. Kindly text the phone number mentioned above. Someone will assist you on how to get an invite and a table. Hi. How much for a table that’s good for 9? Thanks. **All table rates are FULLY CONSUMABLE & INCLUSIVE of entrance, drinks, food, etc. **Table reservation is FIRST COME, FIRST SERVE POLICY. Cut-off of claiming reservation is 11:30PM-12MN.